There are many ways to password protect a website. You could setup an online database So What Is a Database, Anyway? 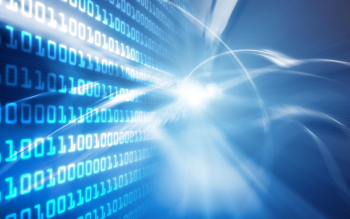 [MakeUseOf Explains] So What Is a Database, Anyway? 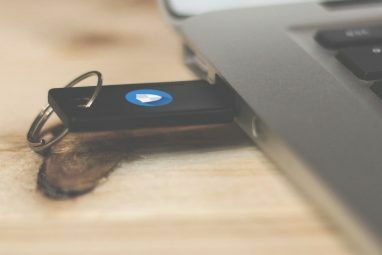 [MakeUseOf Explains] For a programmer or a technology enthusiast, the concept of a database is something that can really be taken for granted. 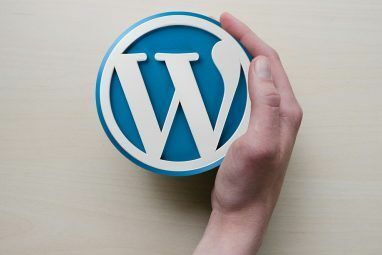 However, for many people the concept of a database itself is a bit foreign.... Read More and code your own login system, or you could use a content management system such as WordPress How To Setup A Self-hosted WordPress Blog for Free How To Setup A Self-hosted WordPress Blog for Free Read More . Today I’ll be showing you how to password protect your website by using your web server. You’ll need an Apache web server to follow along. Many other web servers provide similar functionality, but the configuration steps needed may be different. Apache is one of the most popular web servers on the planet, and as the name suggests, it serves web pages. A common phrase you may have heard is LAMP, which stands for Linux, Apache, MySQL, and PHP/Python/Perl. You won’t need any programming languages or databases today, and you don’t need Linux either — the Windows variant is called a WAMP stack. There are many variations now, as many websites switch to database engines such as PostgreSQL or web servers such as NGINX, but LAMP is much easier to say than LEMP, LAPP, LNMP, or LNPP, so it can be considered as more of a catch-all phrase. If you use a web hosting The Best Web Hosting Services The Best Web Hosting Services Looking for the best web hosting service for your needs? Whether it's for a small blog or a major corporate website, here are our best recommendations. Read More service to run your website, you are all set (providing it’s running Apache). If you’re not sure what type of hosting you need, then check out website hosting explained The Various Forms Of Website Hosting Explained [Technology Explained] The Various Forms Of Website Hosting Explained [Technology Explained] Read More . If you want to develop or experiment on your own computer, you’ll need to create a virtual web development environment How to Create a Virtual Web Development Environment and Server How to Create a Virtual Web Development Environment and Server So how do you balance your ability to multi-task with your need to develop web apps in the native context where they'll run? Enter virtual machines. Read More . Htaccess, or hypertext access is a configuration file. It’s used to configure Apache to your needs. It works on a per-directory basis, so you can have one set of rules and configurations for your media hosting, and another totally different set for your blog. Htaccess files are called so after their name. An htaccess file is a text file called .htaccess. Notice how it does not have a name, rather the extension is called htaccess. This may be hidden by default in Windows, so take a look at how to view hidden files and folders How to View Hidden Files and Folders in Windows How to View Hidden Files and Folders in Windows Need to work with a hidden file or folder in Windows? Here's how to view them in just a few clicks. Read More in Windows if you’re having trouble. With Apache you can make these pages much nicer, along with a whole host of other features! Restart Apache and you will now be ready to use your htaccess files. If you’re using an online hosting provider, you may need to configure these options in your online control panel. Save this htaccess file anywhere you like. Putting it at the top level will password protect your entire website, or you could put it in a specific directory, and only have it protect that folder. Your browser controls the look and feel of this login box, so it’s not possible to configure this. 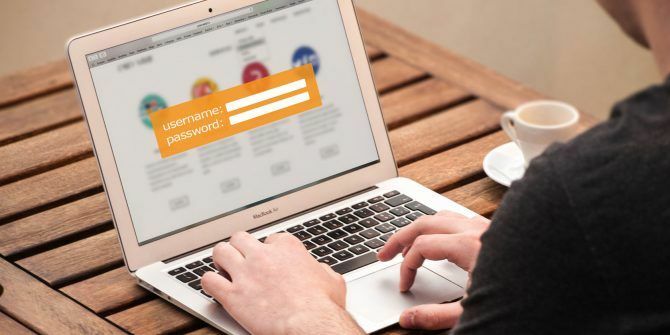 You may want to create strong passwords How To Create Strong Passwords That You Can Remember Easily How To Create Strong Passwords That You Can Remember Easily Read More , and ensure that the rest of your website security can stand up to any potentially nefarious actions. Now that you know the basics, let’s look at an advanced example. Say you want to give your Raspberry Pi web server How to Host Your Own Website on a Raspberry Pi How to Host Your Own Website on a Raspberry Pi Need to run a website but can't afford the hosting costs? Build your own LAMP-capable web server with a low-powered Raspberry Pi. Read More access to your protected directory. You could configure the Pi to supply the correct login credentials, but it’s even easier to allow password free access for a specific IP Address. This tells Apache to allow the IP Address 127.0.0.1 password free access. Anybody coming from a different IP Address will need to supply a valid username and password. Make sure you change 127.0.0.1 to the IP address of your Pi or any other device you wish to supply access to. Htaccess provides a brilliant way to configure a variety of things on your web server, particularly if you don’t have much control over the rest of the server. It’s easy to get carried away however, and reduce the performance of your website significantly. If you’re able to, consider using PHP or any other language to perform complex tasks, and save htaccess for when your requirements are smaller, or you don’t have full control of the server. Did you learn anything new today? What are your favorite htaccess tricks? Let us know in the comments below! Explore more about: Password, Web Development.